Xiaomi Mi 9 Almost Confirmed to Feature Triple Rear Cameras - Playfuldroid! Xiaomi is yet to launch a smartphone with triple rear cameras. Recent leaks have revealed that the Xiaomi Mi 9 could be the first phone from the company to arrive with rear-mounted triple camera setup. 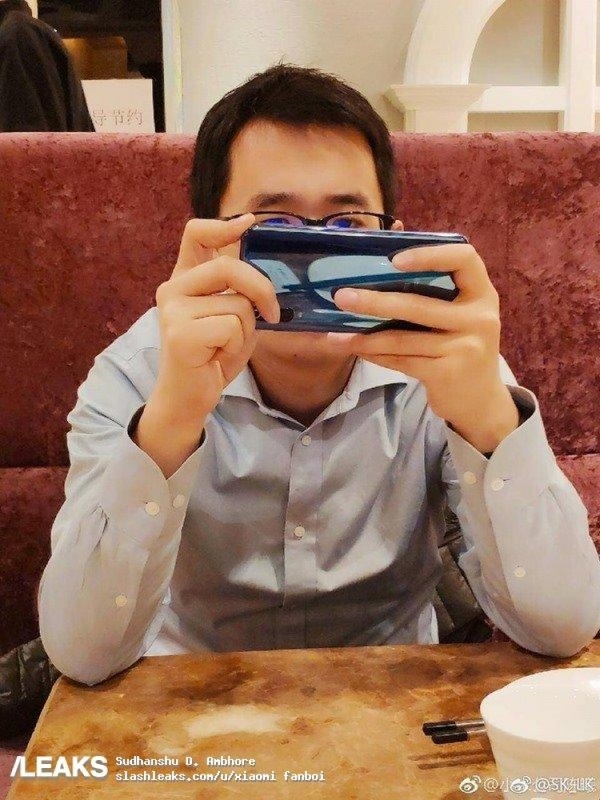 Xiaomi’s New Media Senior Engineer Zou Longjun’s comment on his own Weibo post has hinted that the Mi 9 is equipped with three rear-facing camera sensors. 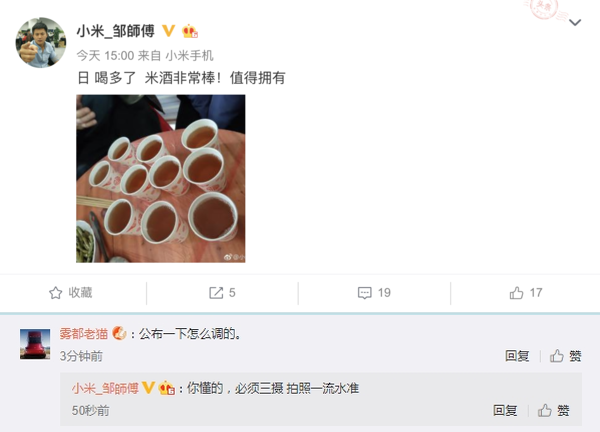 One of the recent Weibo posts from Longjun read, “red wine is very good, worth having.” In the comments section of the post, he added, “You know, you must take three photos to take a first-class standard.” Probably, he could be saying that you need to take three shots to capture a first-class standard image. The comment as well as the Weio post are no longer visible since they have been deleted. However, the screenshot of the comment is now doing rounds on Weibo. It is being speculated that he could be talking about the triple camera feature of the Xiaomi Mi 9. Also, it Is being said that the image of the red wine could have been actually snapped using the Mi 9 phone. Recently, an image of a glass-bodied Xiaomi phone that appeared to feature a triple camera. The image also revealed that the phone lacked a rear-mounted fingerprint scanner. It was believed to the Mi 9 phone since it is also expected to feature an in-display fingerprint reader.